Below is a previous story reported by Action News. Tulare County Sheriff's detectives are investigating after a body was found in a canal in Tulare County. 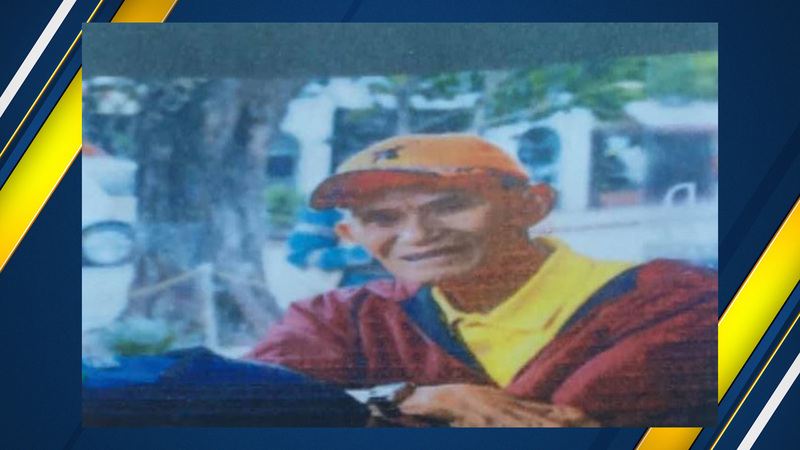 The body was found near Road 36 and Avenue 184, which officials say is the same location where an at-risk 84-year-old man, Francisco Candelario, went missing last Wednesday. Candelario is reported to suffer from dementia. The identity of the body has not been confirmed, detectives say. The cause of death will not be released until an autopsy is completed Tuesday. Sheriff's detectives are investigating after a body was found in a canal in Tulare County.